Big enough to carry EVERYTHING needed for your off-road expedition. - 24 inch Expedition Bag: more than a recovery kit bag. 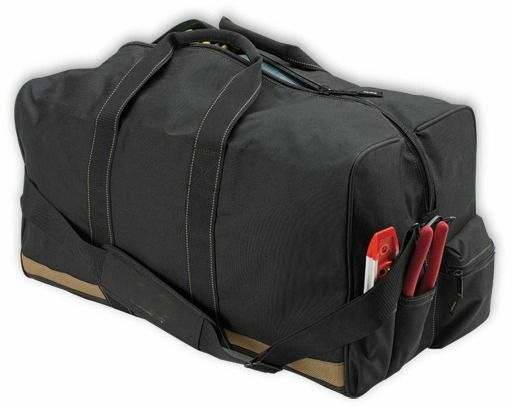 - 24 L x 12 W x 12 H.
- Reinforced padded carrying handles and full length heavy-duty nylon zipper. - Padded floor for durability. 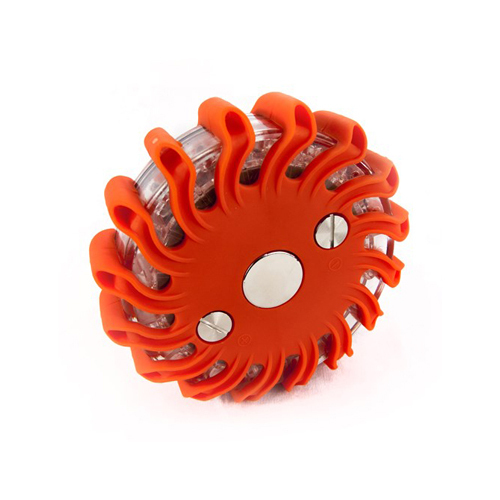 - Outside pockets to organize small tools or accessories. 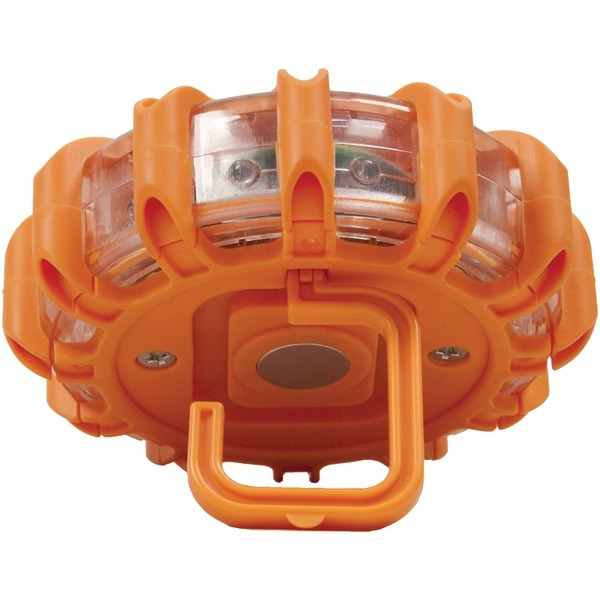 2 inch x 25 ft double-ply recovery strap. - RATED AT 25,000+ LBS. - 7/8 inch D-Ring shackles (2). 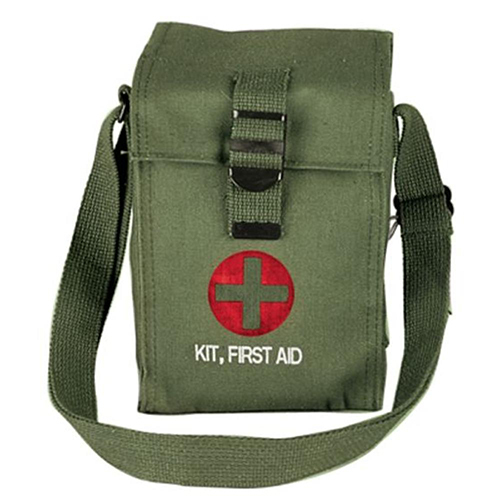 - Expedition first aid kit. 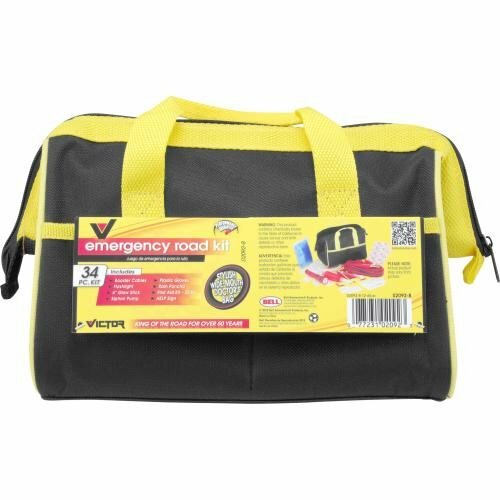 - 18 inch wide-mouth Kit Bag, heavy-duty nylon zipper, & hard fiber floor. - With suede cowhide work gloves, with protective cuffs. The XD Expedition Kit is the all-in-one kit bag for extreme duty off-roading far away from civilization. 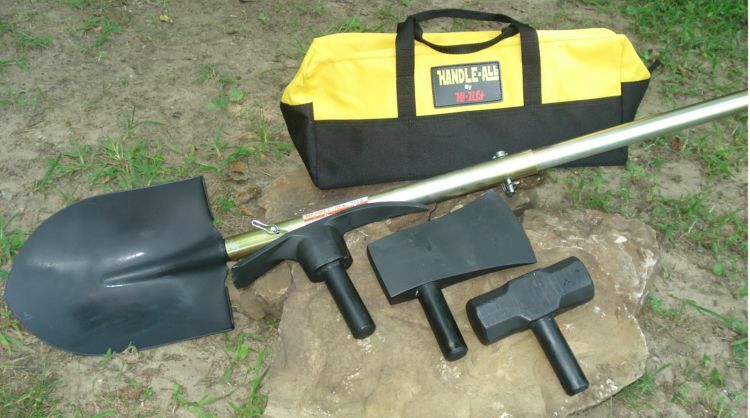 The XD kit handles potential emergencies outdoors. 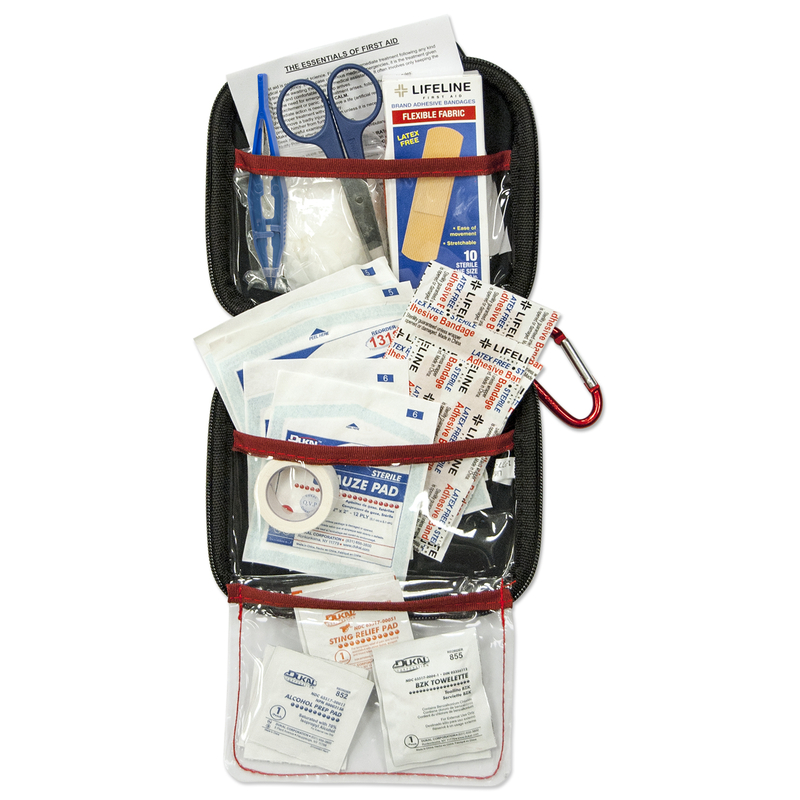 Our new generation of soft-pack first aid kits are developed to save time and frustration in the midst of emergency situations. 2 inch x 20 ft double-ply recovery strap. - 3/4 inch D-Ring shackles (2). - 15 inch wide-mouth Kit Bag, heavy-duty nylon zipper, & hard fiber floor. The HD Expedition Kit is the all-in-one kit bag for extreme duty off-roading far away from civilization. 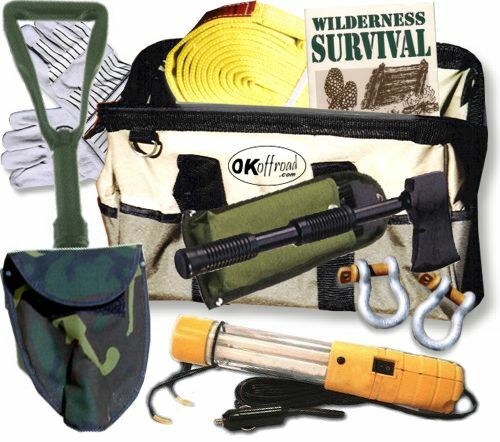 The kit handles potential emergencies outdoors. 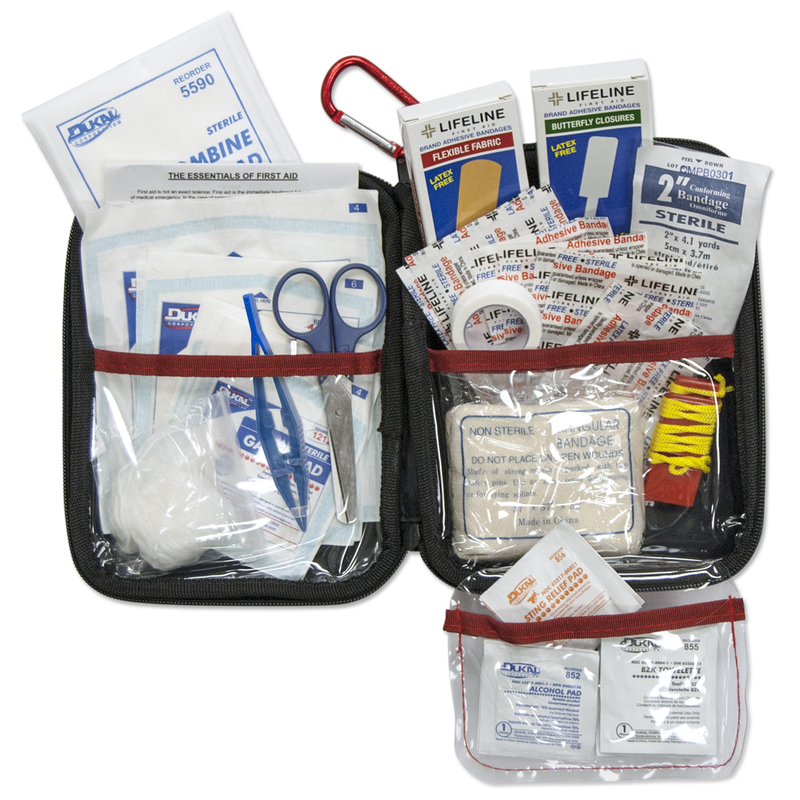 Our new generation of soft-pack first aid kits are developed to save time and frustration in the midst of emergency situations. - 5/8 inch D-Ring shackles (2). The SD Expedition Kit is the all-in-one kit bag for extreme duty off-roading far away from civilization. 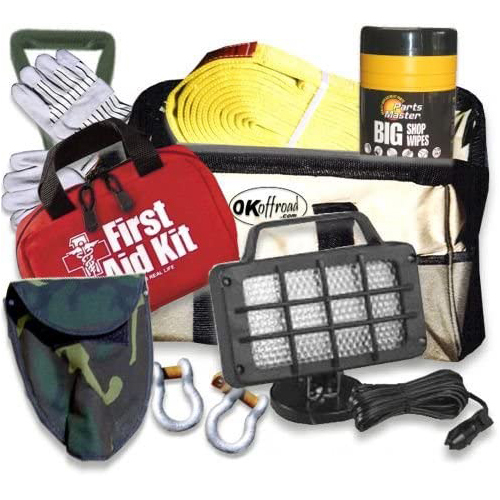 The kit handles potential emergencies outdoors. 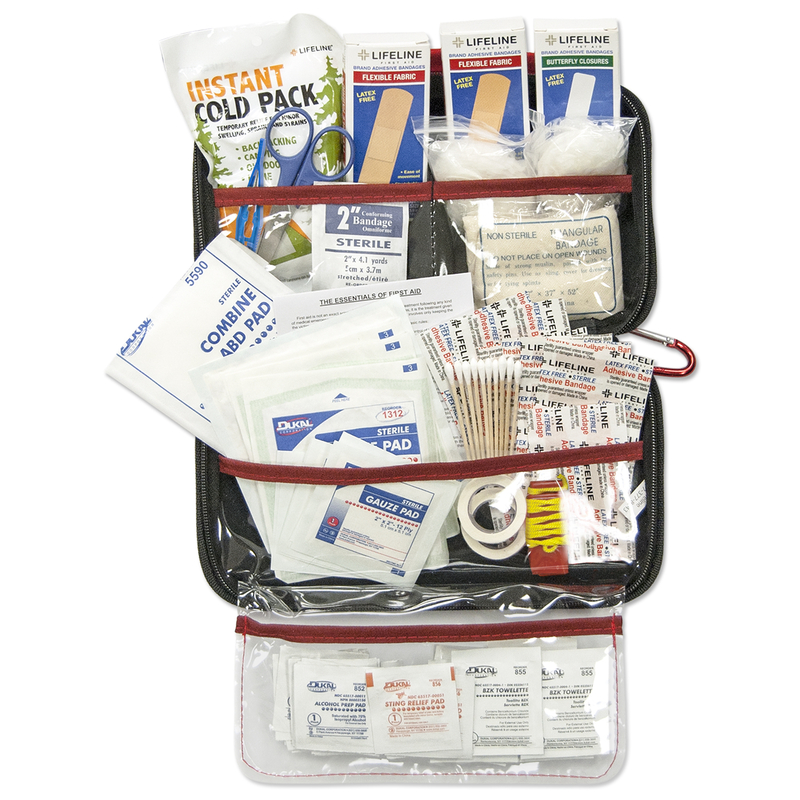 Our new generation of soft-pack first aid kits are developed to save time and frustration in the midst of emergency situations. 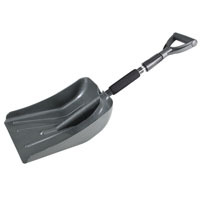 HD Tri-fold E-Tool Shovel with sheath. - Compact Axe with sheath. 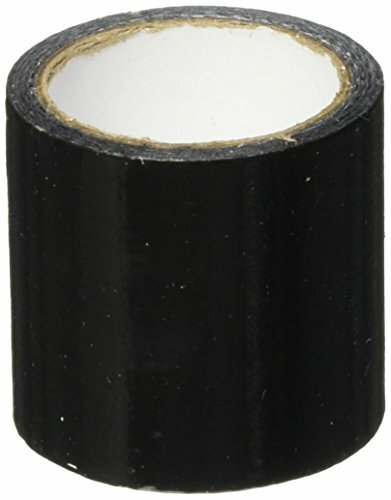 - 2 inch x 25 ft double-ply recovery strap. RATED AT 25,000+ LBS. 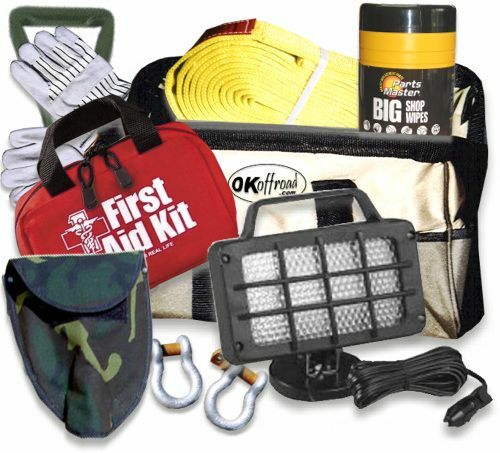 The XD Survival Kit is the all-in-one kit for extreme duty off-road recovery and survival. The XD kit contains gear that everyone needs when fourwheeling. - 2 inch x 20 ft double-ply recovery strap. RATED AT 25,000+ LBS. 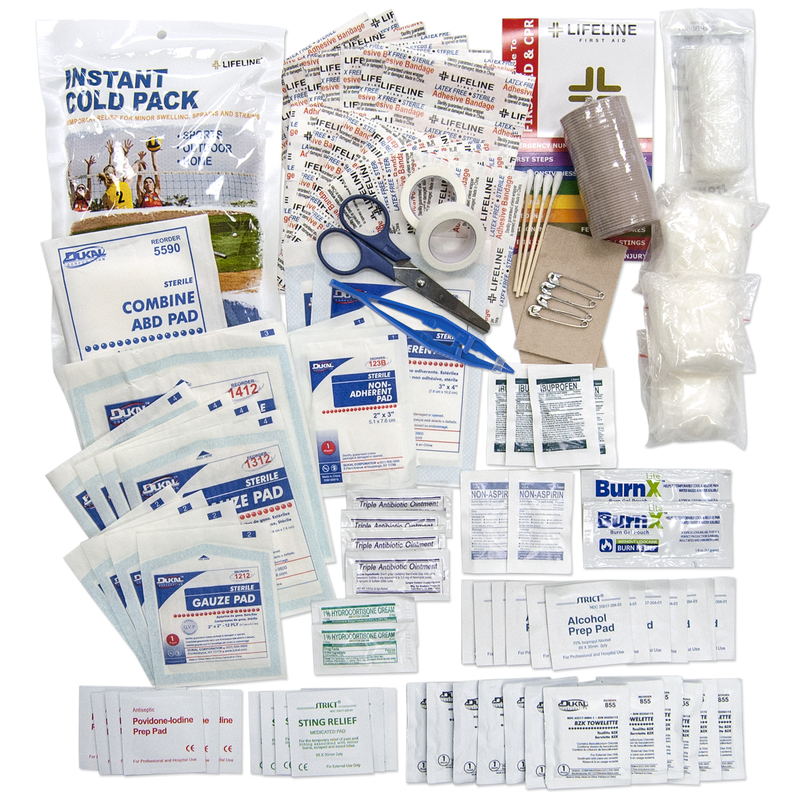 The HD Survival Kit is the all-in-one kit for extreme duty off-road recovery and survival. The kit contains gear that everyone needs when fourwheeling. - Dimensions v 15 inch L x 9 inch H x 7 inch W.
Quick-release buckle & velcro closures. - Reflective star of life emblem. - Zip-flap storage pocket & tool loops. - 2 Zippered side pouches. 2 front pouches & tool loops. - Be smart - Get prepared! 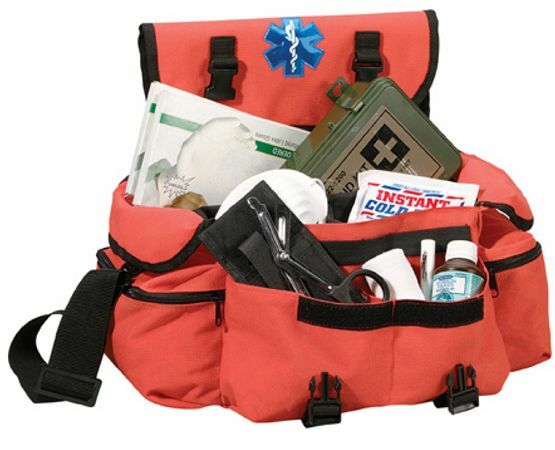 Build your own medical rescue kit with this heavy-duty medical bag. - Kit Includes: Full-sized Axe head, Full-sized shovel, Full-sized Pick-axe head & Full-sized sledge hammer head, with Telescoping Handle. - The Handle-All Kit is an authorized Hi-Lift accessory kit with four full-size essential tools in one compact set. 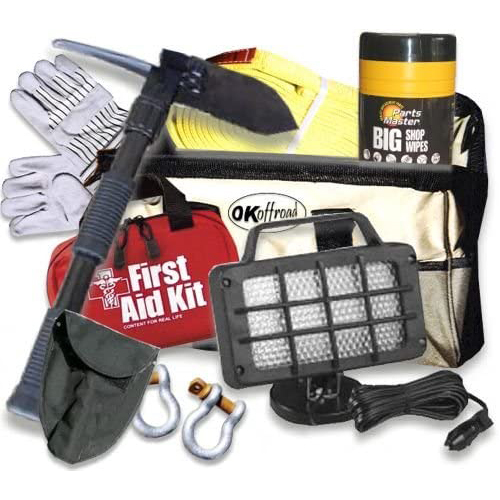 All tools connect to a sturdy telescoping handle and are contained in a compact and durable nylon kit bag, with room for other off-road recovery accessories. 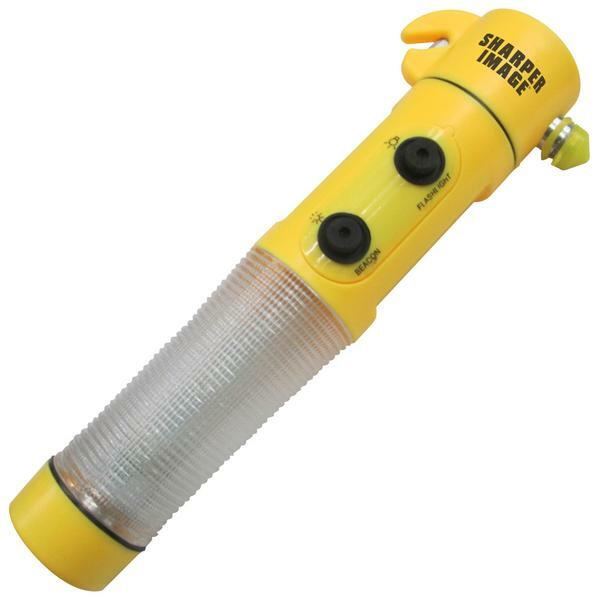 Visible up to one mile This emergency flare does not produce a flame, smoke, or harmful by-products and does not require batteries! 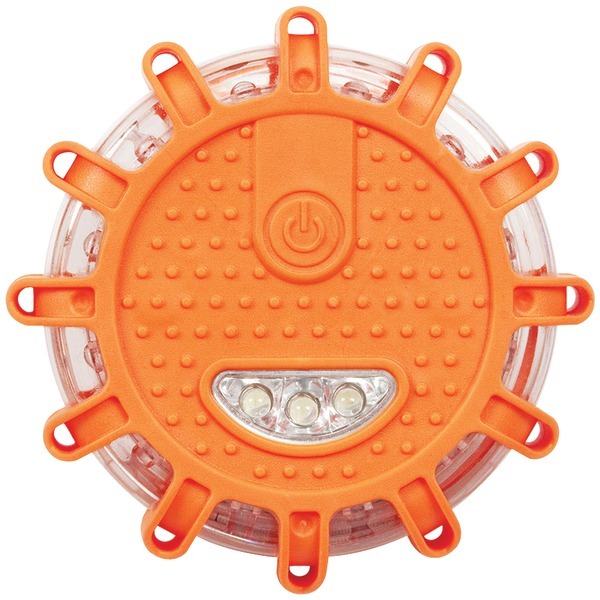 Ideal for emergency responders, this kit can be used to identify road hazards, signal for help, mark detours, or provide light for repair operations. This light bar bracket is from durable 3/16 inch mild steel for superior strength and longevity.>Completed in a textured black powder coat finish, this mount is made to last the long haul by providing excellent corrosion and wear resistance.>Each kit includes all the necessary hardware for a painless installation.> This item cannot ship to APO/FPO addresses. Please accept our apologies. 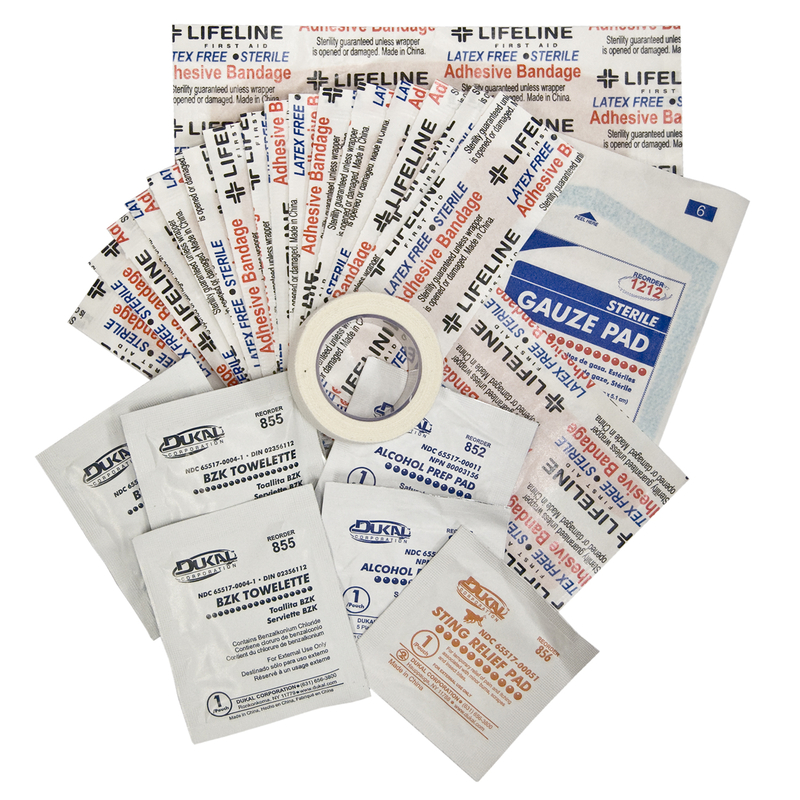 The Lifeline Medium Hard Shell Foam First Aid Kit is well stocked in a sturdy hard shell foam case which will help you be prepared. Contains 53 pieces. 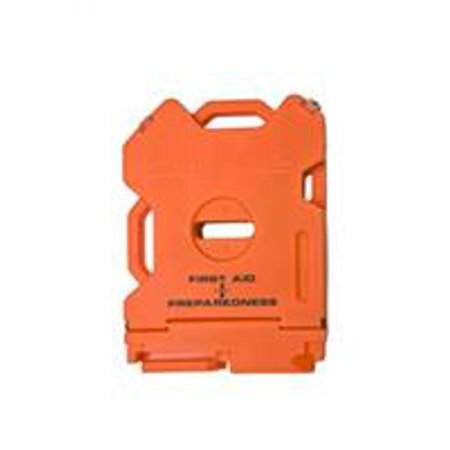 The hard shell foam case has a carabiner for easy care, and can be removed and used for other needs also. 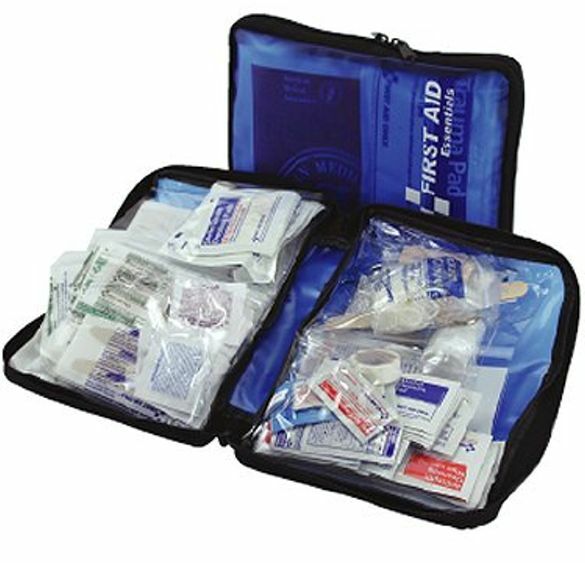 The first aid items included are 1 first aid guide, 1 scissors, 1 tweezers, 2 vinyl gloves, 10 alcohol prep pads, 3 sting relief pads, 6 antiseptic towelettes, 10 3/8 inch by 1 1/2 inch bandages, 10 3/4 inch by 3 inch bandages, 3 knuckle bandages, 1 knee and elbows bandage, 4 sterile gauze pads, 1 adhesive tape roll.